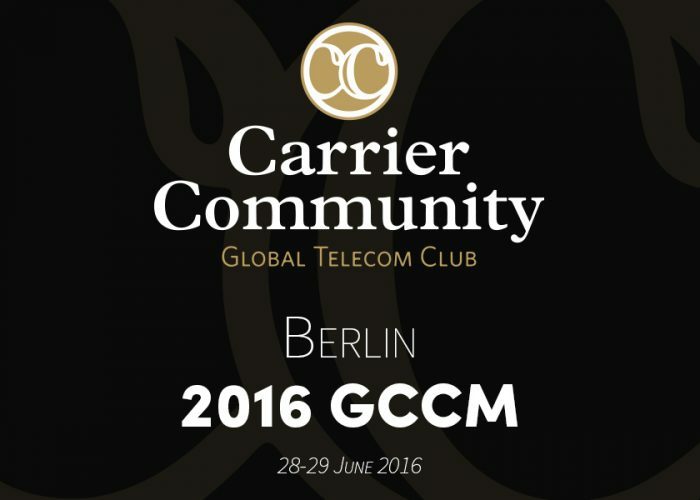 As an exclusive global club and industry-networking platform for wholesale telecom service providers, the Carrier Community was founded as a central platform to enhance business opportunities across various sectors in the telecom industry including voice, data, SMS, mobile, VAS, MVNO, ISP and cable, among others. This year, over 450 club members representing the decision makers in the telecom industry from over 50 countries will gather at the event in Berlin. Fortytwo are proud to announce that Glen Warren – our CEO – will speak as part of the executive discussion panel at the event. Key topics at the event will address concerns facing the SMS market today, such as the prevention of A2P fraud, the need for carriers to shift focus to the SMS market and how operators play a key role in security, as well as the role of the Cloud and the value that it brings. This GCCM provides a truly excellent opportunity for members to share information, ideas and contacts as well as developing existing partnerships, opening up new business channels and exploring potential opportunities. As a first this year, the event will also launch an Enterprise Area inviting enterprises to attend and network with the Carrier Community members at the GCCM. An event well worth attending for anyone involved in the telecom industry. If you would like to meet with Fortytwo at the event, please contact our sales team at sales@fortytwo.com.